Suited for installations such as conference rooms, congress centers, supermarkets, train stations, shopping malls, etc. 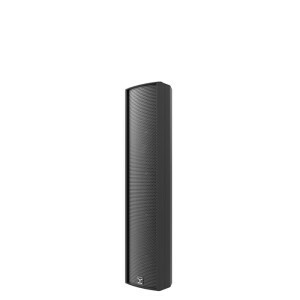 This is the ideal solution for short or medium range environments with demanding acoustics. 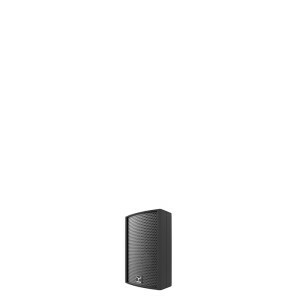 Range of public address passive speakers in a lightweight AL profile especially designed to be a cost-effective solution for multiple applications. 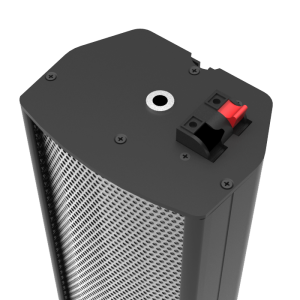 Both C8 and C16 column speakers are constructed in a narrow and elegant aluminum profile featuring 1.5” rubber cone transducers while C104/C204/C404 and C604 feature 4" transducers also in an extruded aluminum profile. Elegant ultra slim aluminum profile for C8 and C16 models. All models integrate 100V line transformer allowing multiple speakers to be connected together without danger of overloading the power amplifier due to impedance drop. 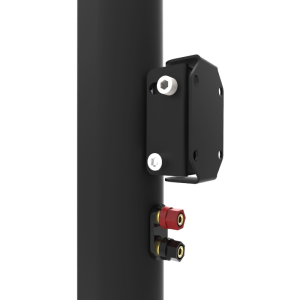 All models are supplied with wall mount supports/brackets, available in 2 colors: black and white. 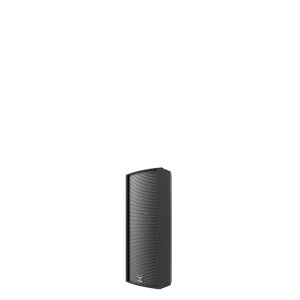 This range of speakers is the perfect solution for all kind of public address installations, designed to offer a cost effective but professional solution for PA installations.